By Amid Amidi | 05/11/2018 2:52 pm | Be the First to Comment! 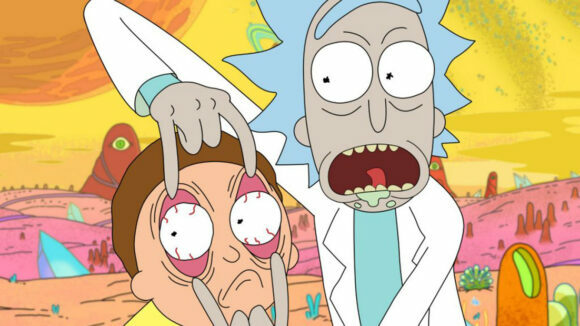 The Adult Swim tv series Rick and Morty didn’t just get a renewal yesterday, it got the renewal of the decade. 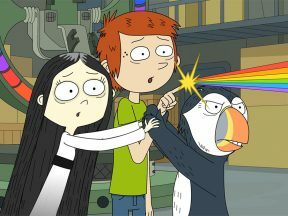 Adult Swim made a long-term deal with creators Dan Harmon and Justin Roiland for 70 new episodes of the show. Only 31 half-hour episodes were produced over the show’s first three seasons, but Harmon said in an interview with Entertainment Weekly last fall that he believed he was ready to handle up to 14 episodes per season. A 70-episode commitment breaks down neatly into five 14-episode seasons, giving a potential clue as to how Adult Swim and Ricky and Morty production studio Starburns Industries are structuring the new deal. Regardless of how it breaks down, a 70 x 22-minute renewal is nearly unheard of in the animation industry. 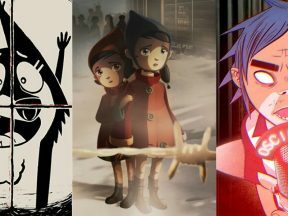 It’s an amazing win for the rank-and-file production artists on the series, who are now looking at a half-decade of consistent work, a luxury experienced by L.A. artists on only a handful of other series, among them The Simpsons, Spongebob, South Park, and various Seth MacFarlane series. 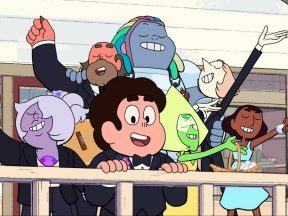 These 70 additional episodes will push the show’s overall episode total to over 100, which also makes the series a candidate for syndication, further ensuring profitability for the series in the long term.